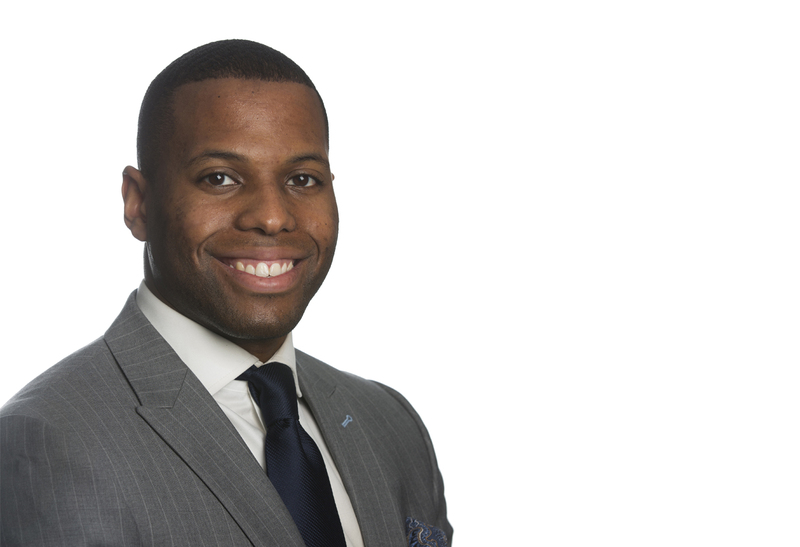 Doster is pleased to announce Brandon Cummings as Business Development Manager of our Multifamily Division. While creating and maintaining relationships in the construction and real estate industries, Brandon will be responsible for helping Doster achieve goals by strategically aligning the corporation’s core strengths with opportunities in the multifamily market place. He is an active member of the Auburn University Harbert College of Business Young Alumni Council, Rotaract Club of Birmingham and Smile-A-Mile Junior Board of Directors. Brandon received his Bachelor of Science degree in Business Administration from Auburn University. Brandon will continue Doster’s growth in the multifamily market across the country. Doster Multifamily has completed more than 2,000 units of multifamily housing in the last year alone and was recently ranked within the Top 20 Multifamily General Contractors in the nation by the National Multifamily Housing Council.